It's a universally acknowledged truth that Taylor Swift is wise. 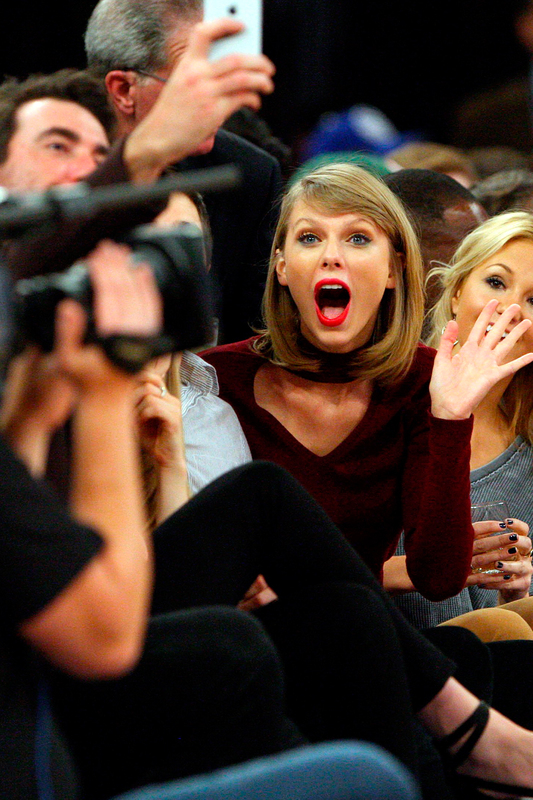 Oh Taylor Swift, how we love you. There are many things we adore about the singer but number one has to be that she always tells it how it is. Yep, Taylor does not mince her words and she’s not afraid to speak out and my, oh my, is she one wise lady.